If you plan to buy or are thinking about buying a franchise this year, Tenet Financial Group highly recommends attending a franchise-specific trade show(s) this year. Trade shows have multiple benefits, not the least of which is being able to network with thousands of entrepreneurs and future business owners like yourself. Hundreds of franchise opportunities – all in one location! 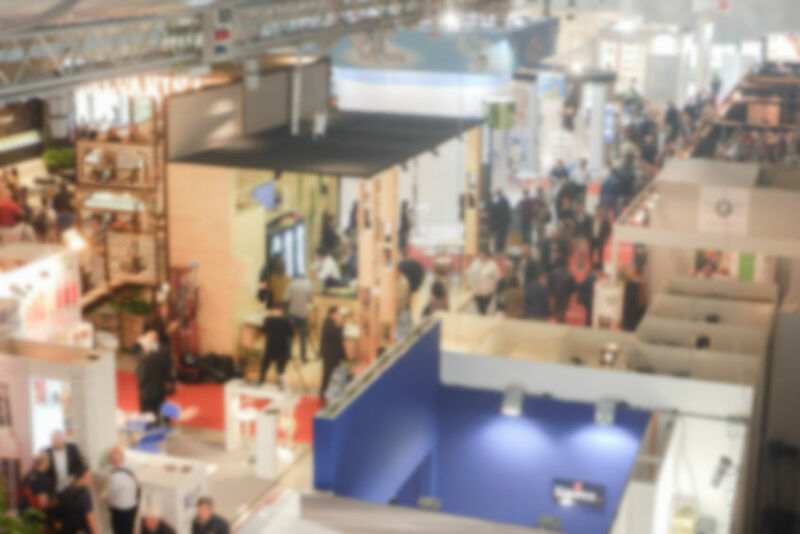 Walking the trade show floor and meeting with franchisors who are exhibitors at the show is invaluable in terms of not only learning more about franchises you know about, but also being exposed to other franchises you might not have previously considered or are familiar with. As noted above, franchise opportunities are vast and are available for every industry at every investment level – even full-time vs. part-time. No other opportunity – outside of a trade show – gives you access to these franchisors in a single trip. You won’t just meet franchisors. Generally speaking, other vendors that are vital to the franchising business model also attend these trade shows. Franchise coaches, attorneys, lenders and other contacts in the professional service industry are often in the mix, including business agencies such as Tenet Financial Group who specialize in helping franchise candidates get funding for their businesses through 401(k)/IRA Rollover, SBA Loans, ULOC and more. Educational Seminars and Learning Sessions. Every trade show offers educational seminars and learning sessions as part of the draw to bring attendees to the meeting. Business leaders, franchise CEOs, motivational speakers and others present plans and research, advice, tips of the trade and other franchise business “secrets” to help new franchise owners, and even existing owners, make the most of their businesses. The Great American Franchise Expo, February 23-24, Miami, Fla. The Franchise Show, March 2-3, San Diego, Ca. International Franchise Expo, May 30-June 1, New York, New York. The Franchise Show, September 21-22, Edmonton, Canada. Franchise funding is an area of expertise for Tenet Financial Group and we can help with your business’ working capital needs. Contact us to speak with our Senior Consultants, call 1-888-901-3335, x. 9 or email: info@tenetfinancialgroup.com.